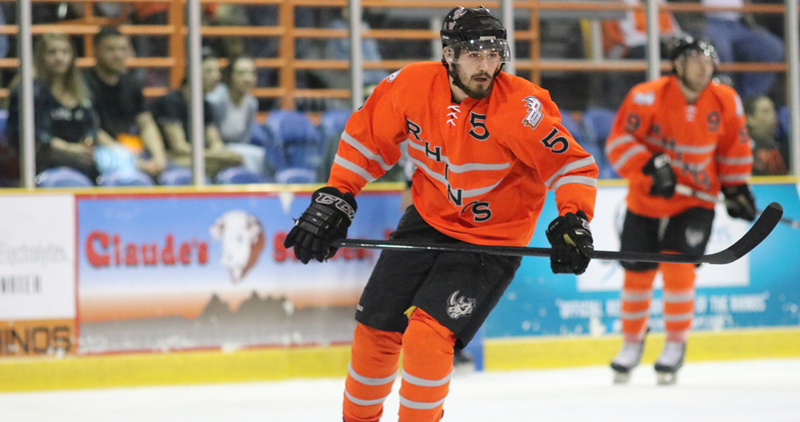 In their first game of the Western States Shootout, the Rhinos overcame a three-goal deficit and posted seven unanswered goals in their 8-4 win over the Edson Aeros. 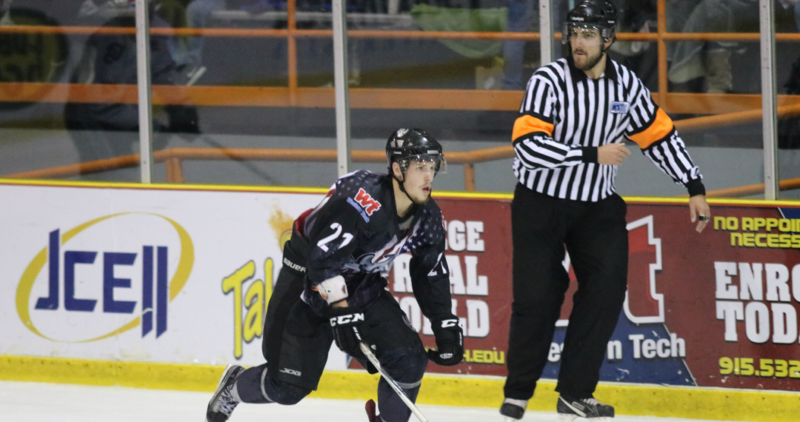 With the Rhinos’ three wins and the Oklahoma City Blazers’ loss to the Northern Colorado Eagles, the Rhinos moved back into the Midwestern Davison’s top spot. 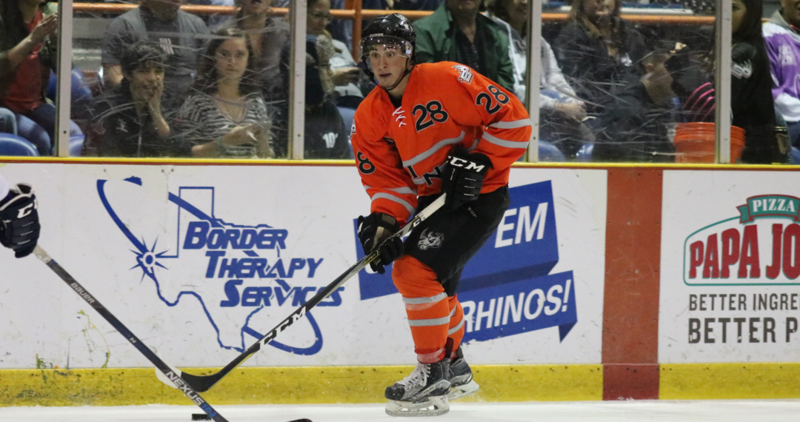 The Rhinos' 6-4 game three win meant a sweep of the Dallas Snipers! 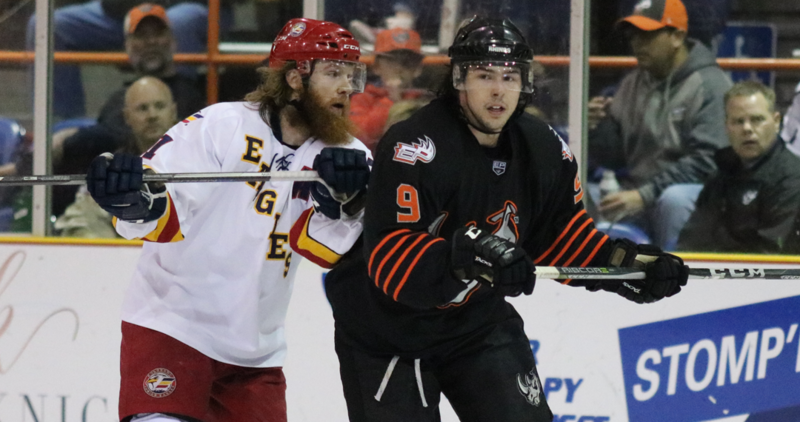 Sam Sykes' hat trick lifts the Rhinos to a 8-1 win over the Dallas Snierps in game two. 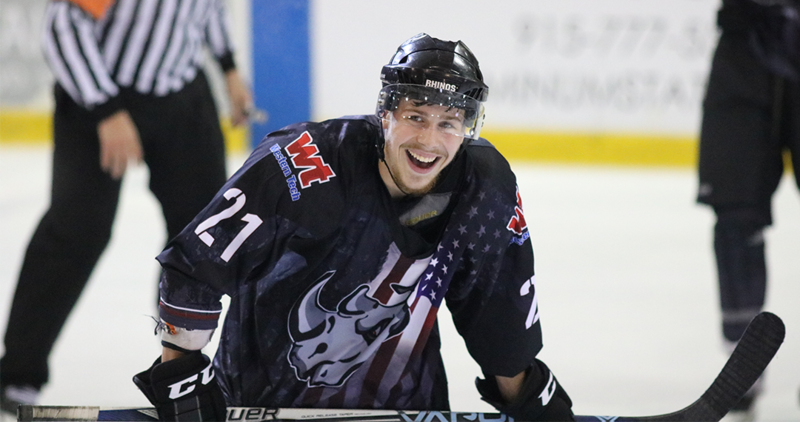 Kamper, Stalzer, Garin, and Sykes all scored two goals to help the Rhinos earn a 10-3 win over the Dallas Snipers in the first game of the Military Appreciation series. 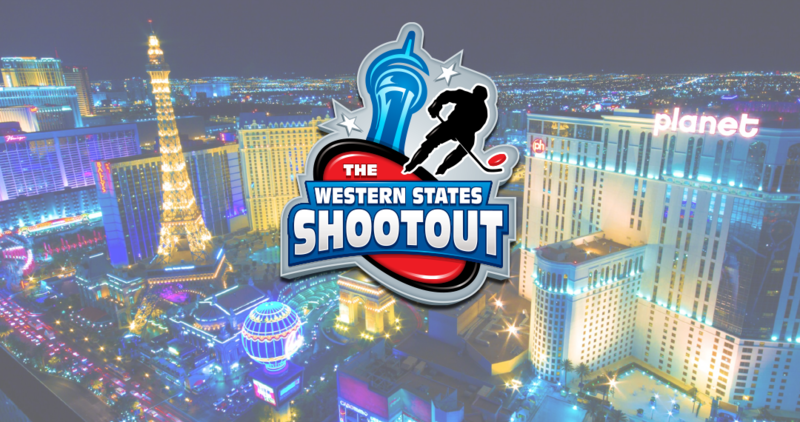 Click here for details on the Western States Shootout in Las Vegas Dec. 18-21. Manchester and Dubsky score in the shootout to give the Rhinos a 2-1 win and a series sweep of the Northern Colorado Eagles! 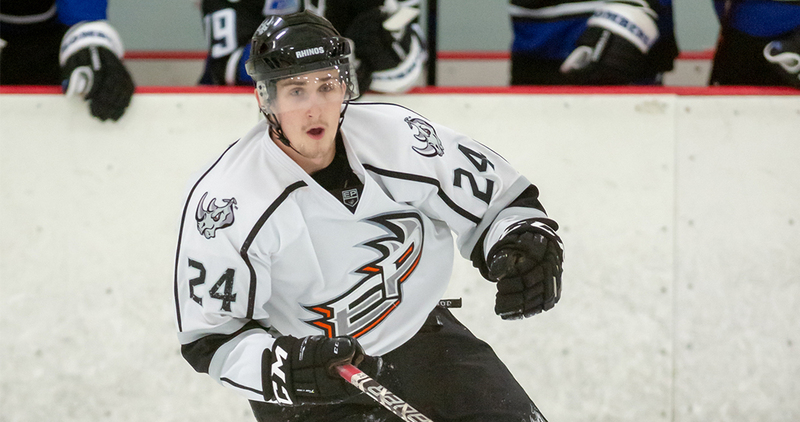 Martin Dubsky's pair of goals lifts the Rhinos over the Eagles in game two! The final in El Paso was 4-1. 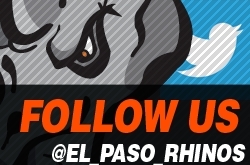 The Rhinos topped the Northern Colorado Eagles, 6-2, in their first of a three game series. 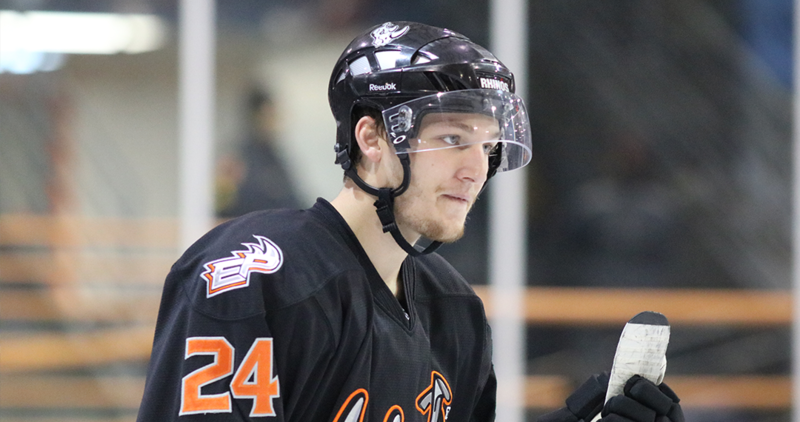 Rhino netminder Nils Velm also got a birthday win! 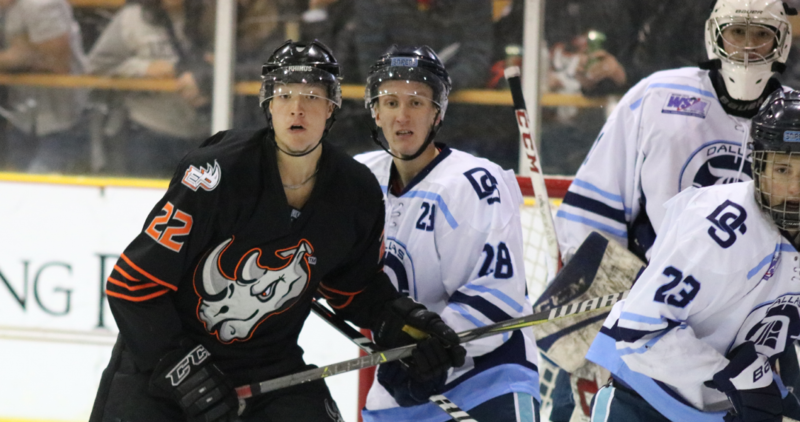 The Rhinos win two games against Northern Colorado to take the series. 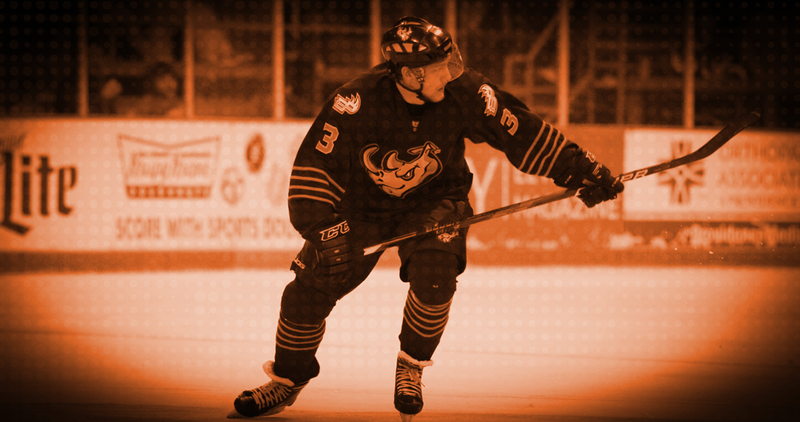 After 96 games in black and orange, one of the most memorable parts of his experience is Rhino Country. 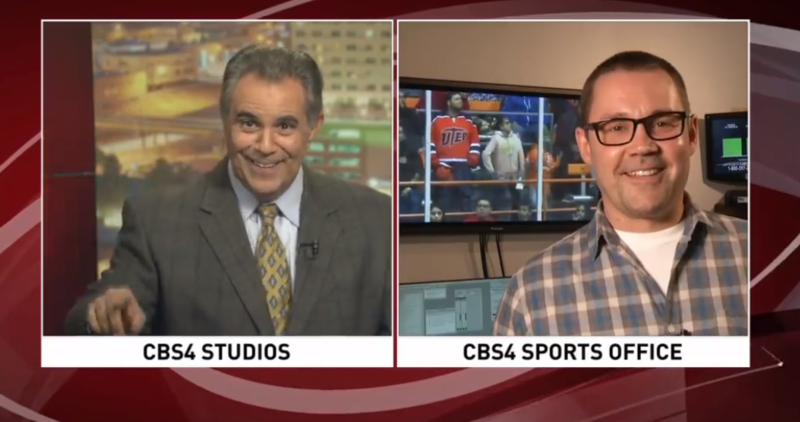 “The atmosphere in El Paso is unbelievable. Knowing that that every home game would be a sold-out crowd is a pretty incredible feeling." 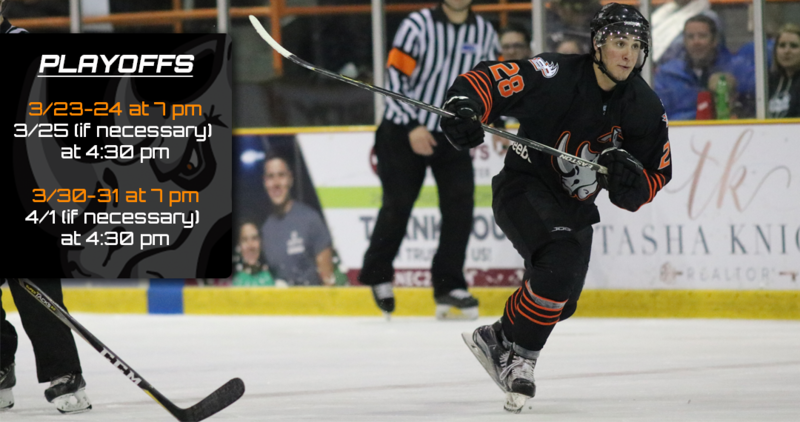 The Rhinos win the series with a final score of 4-2 in game three. 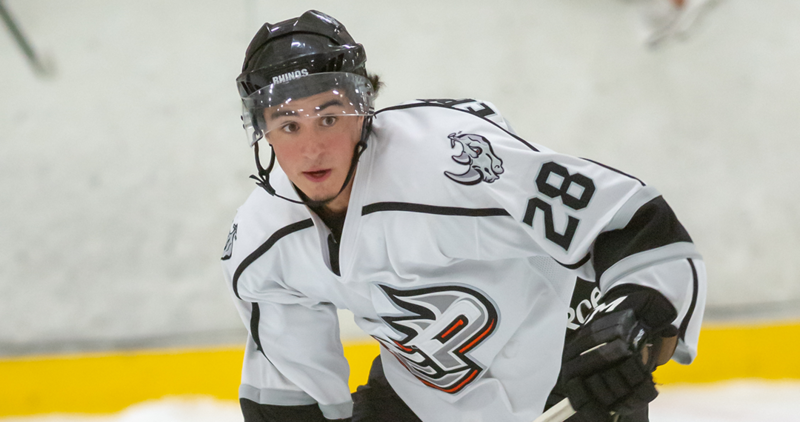 The Rhinos fall to the Utah Outliers, 3-2, in overtime. 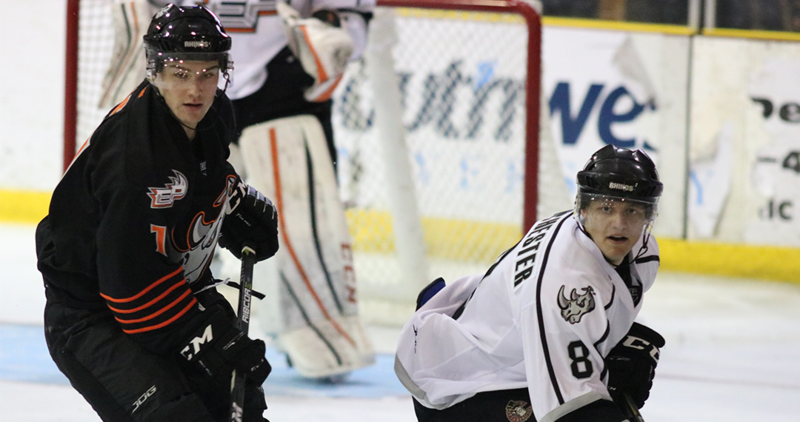 The Rhinos shutout the Utah Outliers, 2-0, in the first game of the series. 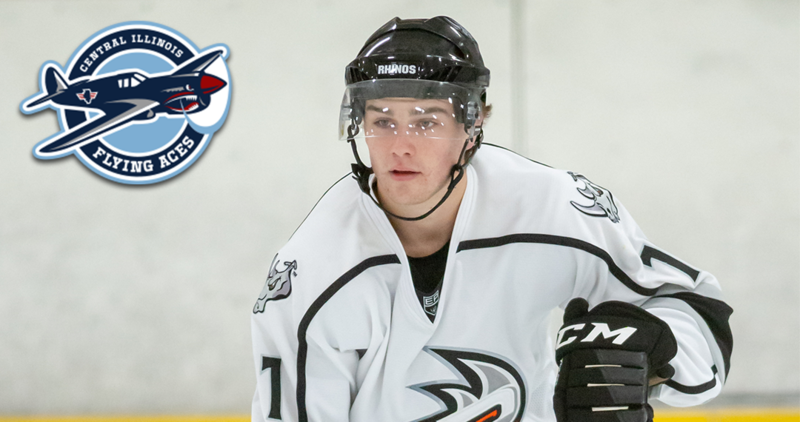 Congratulations to Chaseton Sare who was called up to the USHL's Central Illinois Flying Aces! Click to read more about his signing. 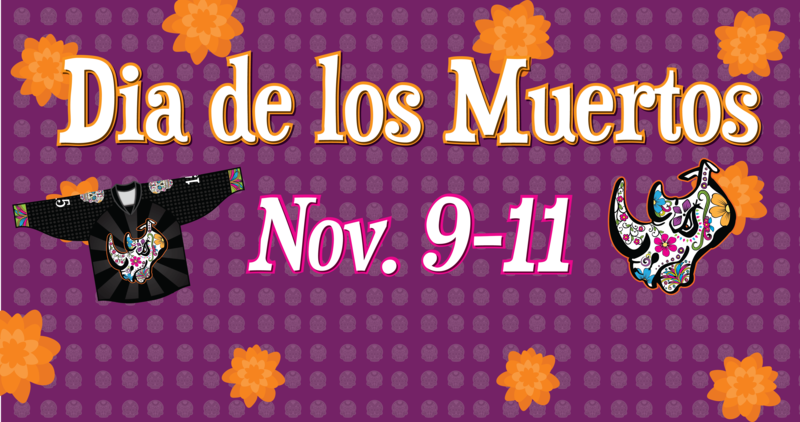 For the first two games of the series this weekend, the Rhinos will wear Dia de los Muertos themed jerseys that will be auctioned off following Saturday’s game! 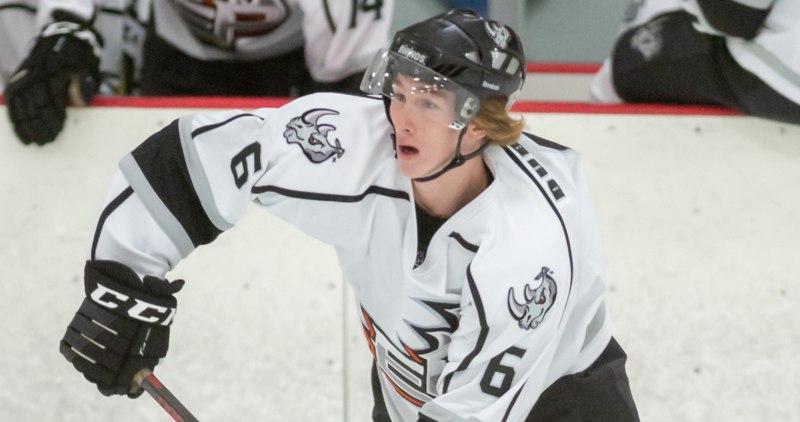 Rhinos drop all three games to Bombers in California. 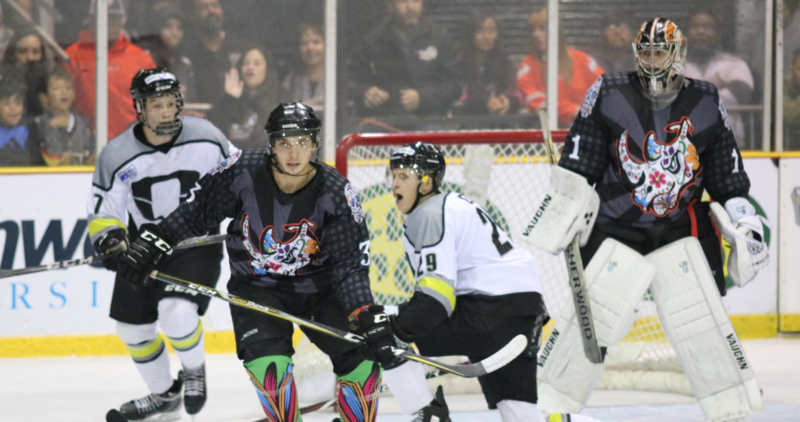 The Rhinos swept the Wichita Thunder with a final score of 10-1 in game three. 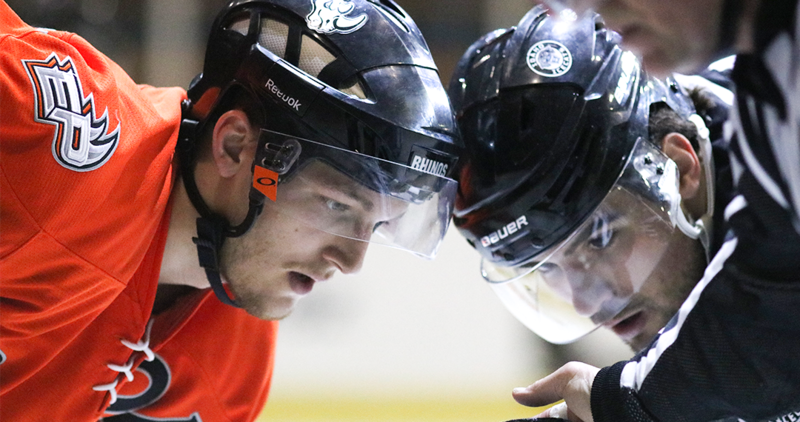 After a scoreless first period, the Rhinos came back to win, 3-1, over the Wichita Thunder in game two. 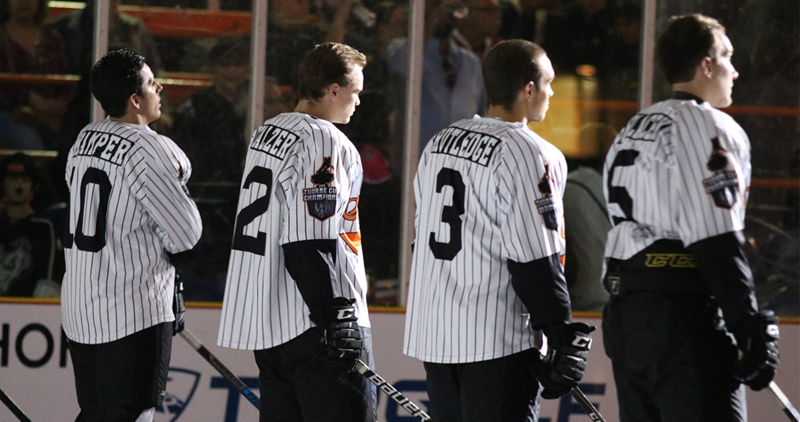 Clad in baseball themed jerseys, the Rhinos topped the Wichita Thunder, 12-2, in their home opener! Grand slams, home runs and... goals? Yep! It'll be Southwest Baseball League Weekend for the home opener on Oct. 26-28! 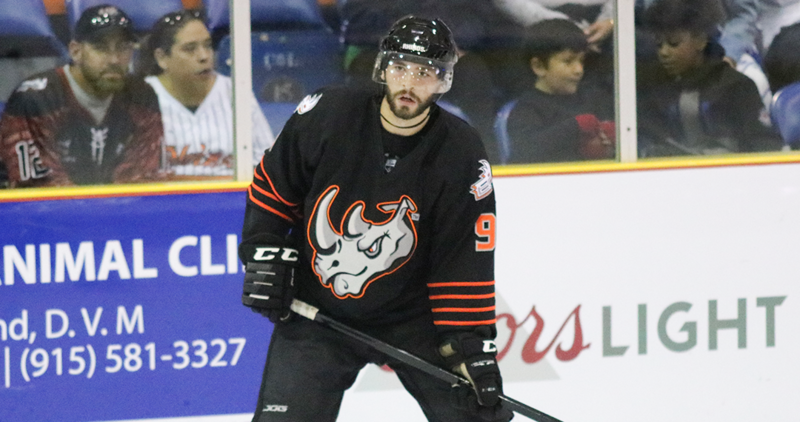 The Rhinos earn their first sweep of the season with three wins over the Dallas Snipers in Plano, TX. 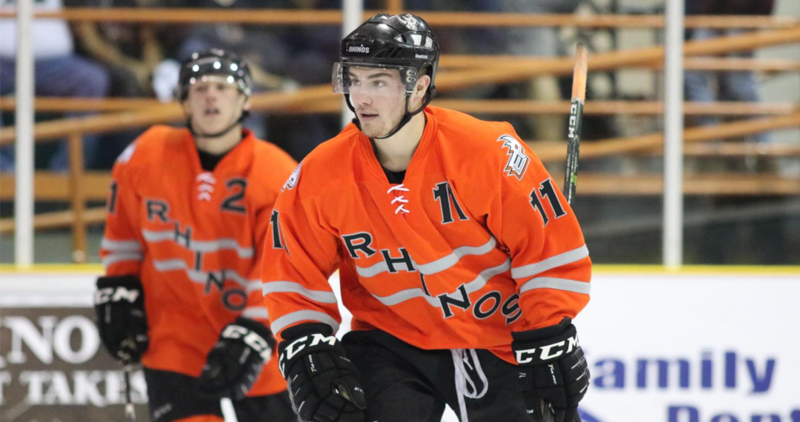 The Rhinos started off the season with a Black and Orange inter-squad game! The Black Team, coached by former Rhino Grady Little, held off the Orange team, led by Rhino alum Jeffrey Schmudlach, to win 8-5. 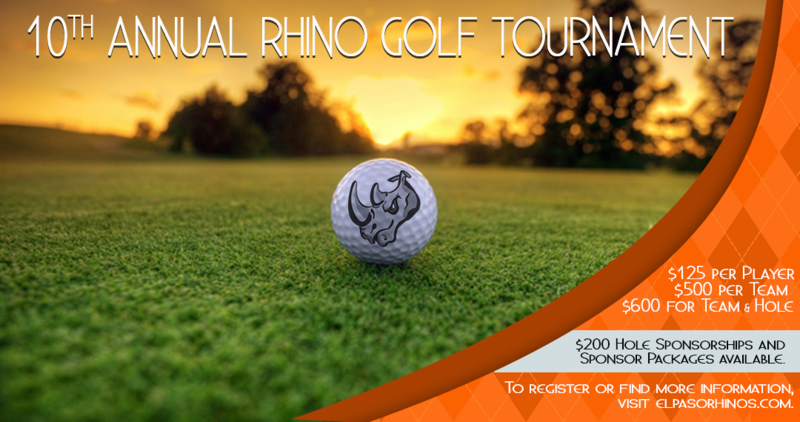 Join us for our 10th Annual Golf Tournament on October 19 at Vista Hills Country Club! 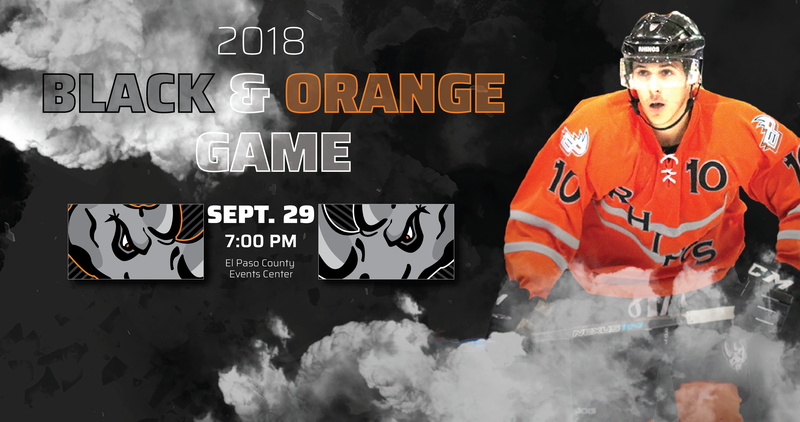 See the Rhinos in action in their first home game of the season on Sept. 29! 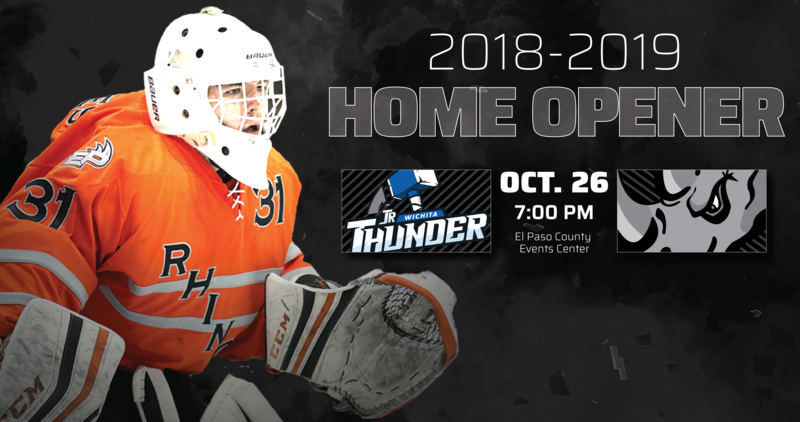 Click here to see the Rhinos' 2018-19 full schedule! 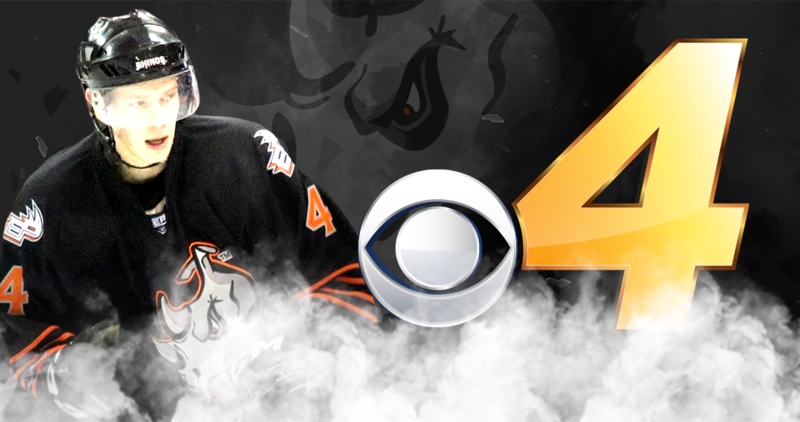 Tune into Lou Romano's sportscast on CBS4 at 5:30 and 10 pm tomorrow to see the Rhinos' 2018-19 schedule! This week, the Rhinos will be taking part in an international awareness campaign that is part of a global movement to encourage more people to become regular blood donors. 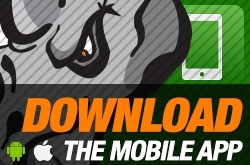 Check out the Rhinos' new online store! 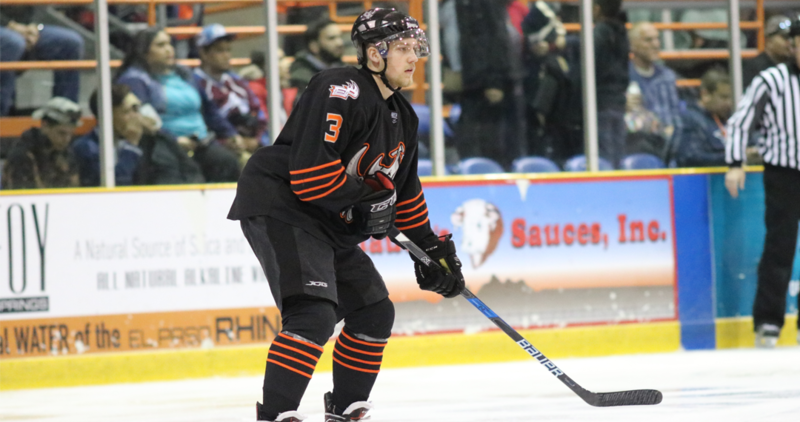 The Rhinos will start the off-season by hosting a tryout camp in Regina, Saskatchewan. The camp, which costs $25, will be held at the Co-Operator’s Center in Regina on June 8, 9 and 10. 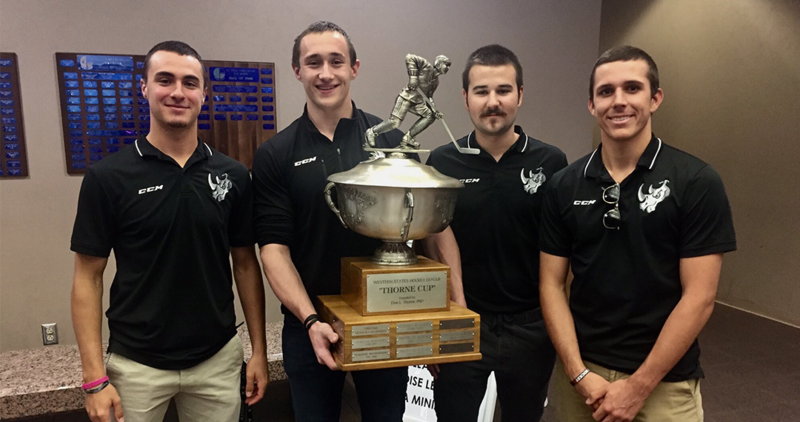 Coach Cory Herman and his team, the El Paso Rhinos, walked in to commissioner’s court proudly carrying their prize Monday morning. 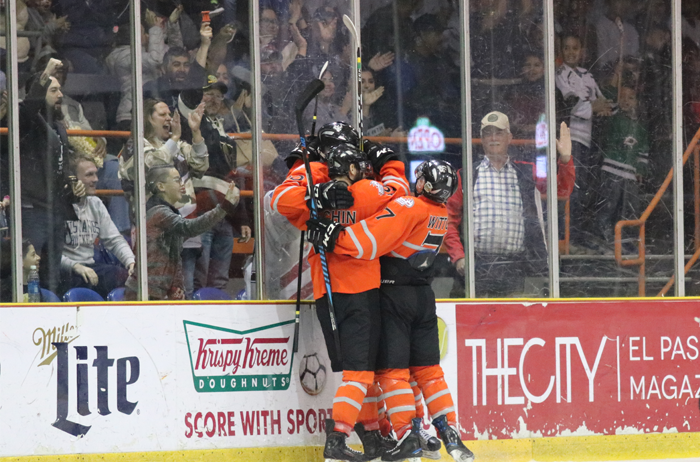 The Rhinos defeat the Ogden Mustangs, 3-2, to win the franchise's third Thorne Cup. 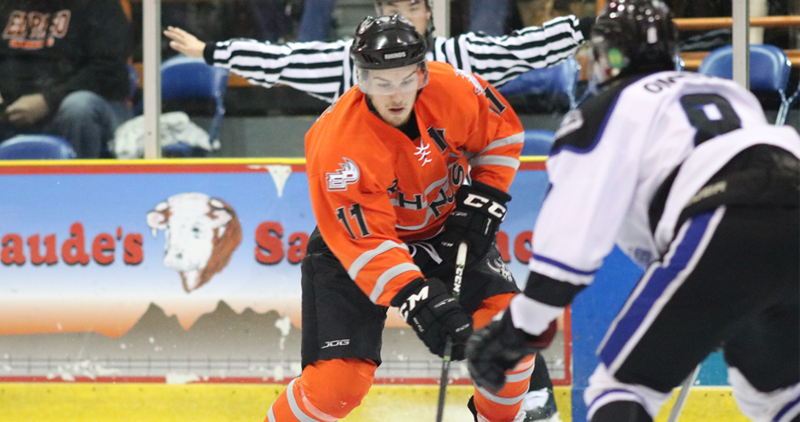 Kayden Pickles and the Rhinos shutout the Idaho IceCats, 4-0, to advance to the Thorne Cup Championship game. They will take on the Odgen Mustangs for the title. 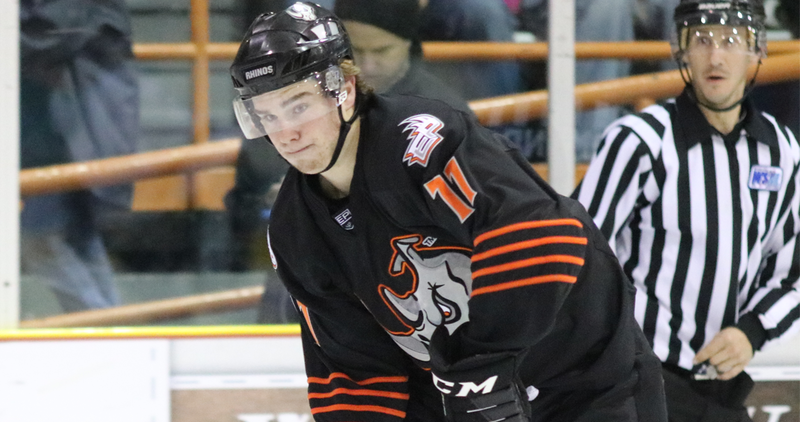 Austin Simpson scores the game winning goal against the Utah Outliers in the Rhinos' final Round-Robin game. 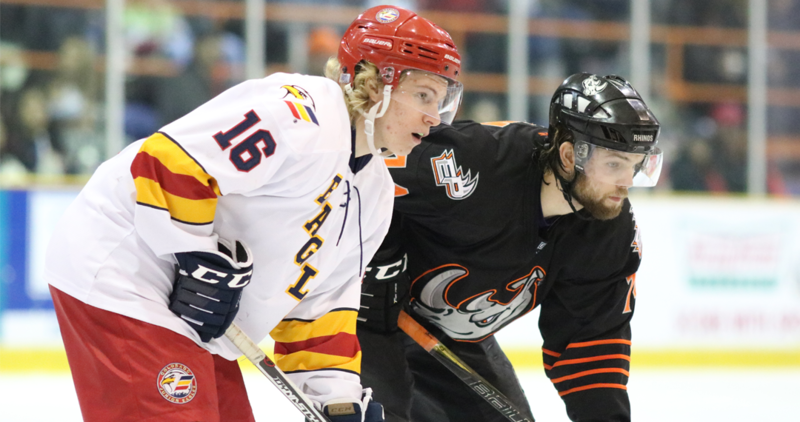 With the win, El Paso advances to the Thorne Cup Semi-Final game against the Idaho IceCats. With a decisive 9-1 win, the Rhinos sweep the Blazers and become the 2018 Midwest Division Champions! 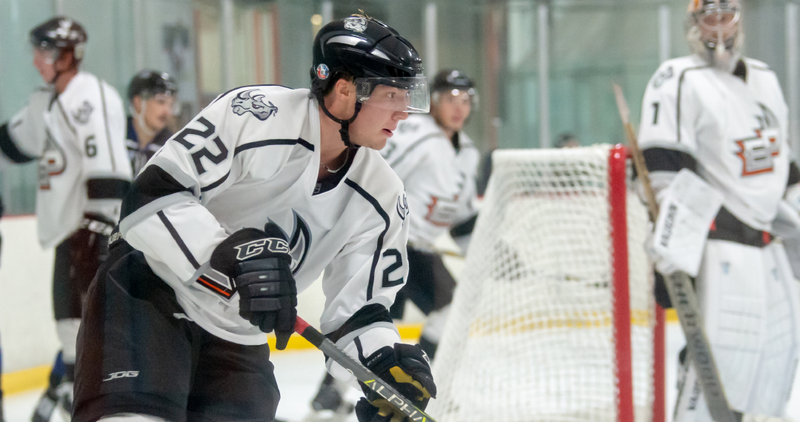 On April 27, 28, and 29, the Rhinos will host a tryout camp in Rhino Country! Click to register. 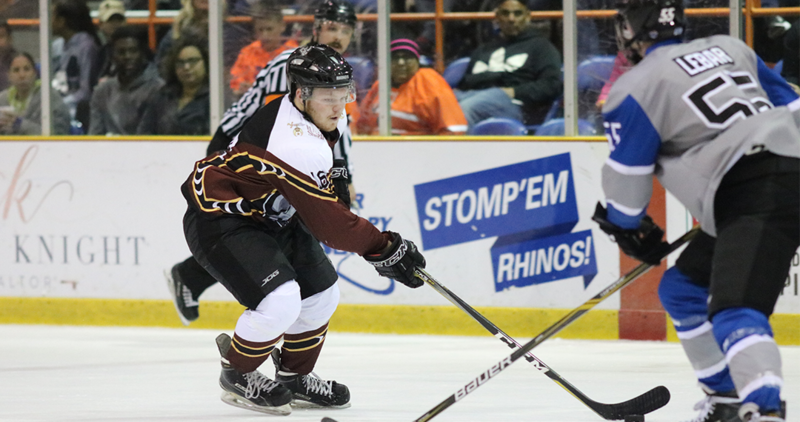 The Rhinos complete the sweep of the Wichita Thunder with an 18-0 game three win. 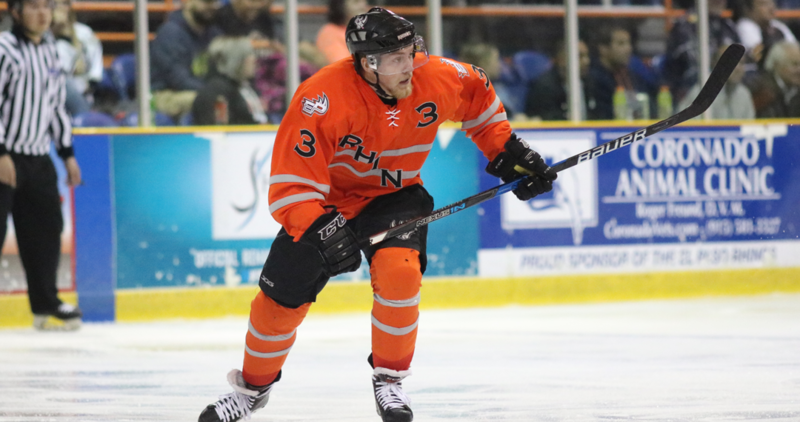 Sare's hat trick helps lift the Rhinos to a 13-0 win over the Thunder in game two. 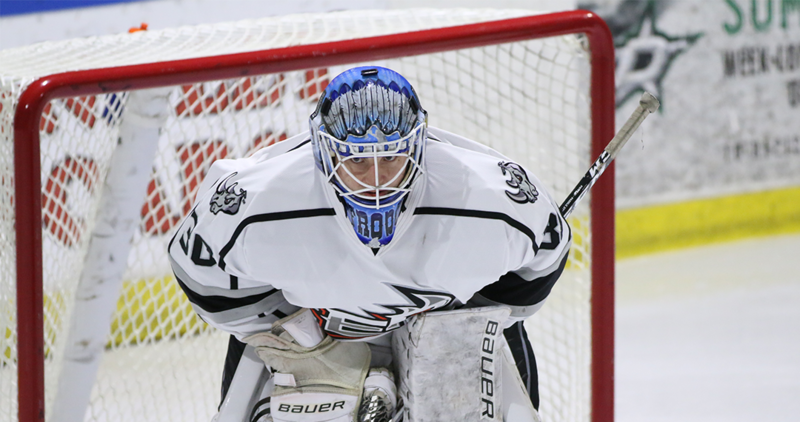 Krasanovsky and the Rhinos shutout the Wichita Thunder in Game 1, scoring 21 goals throughout the game. 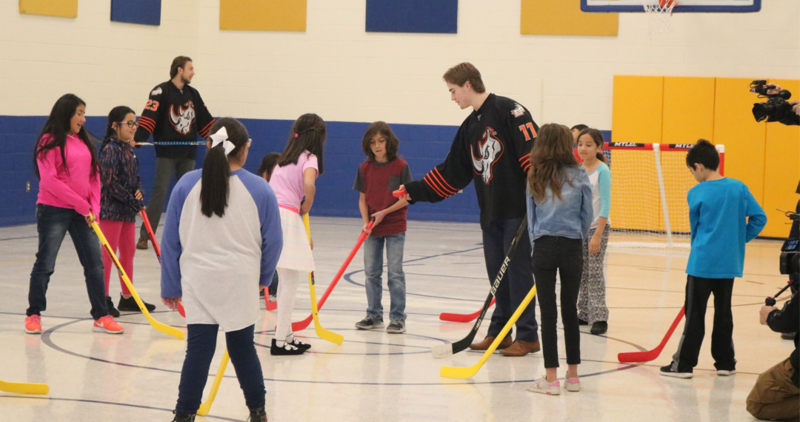 The El Paso Rhinos give Carlos Rivera Elementary students a break from testing! 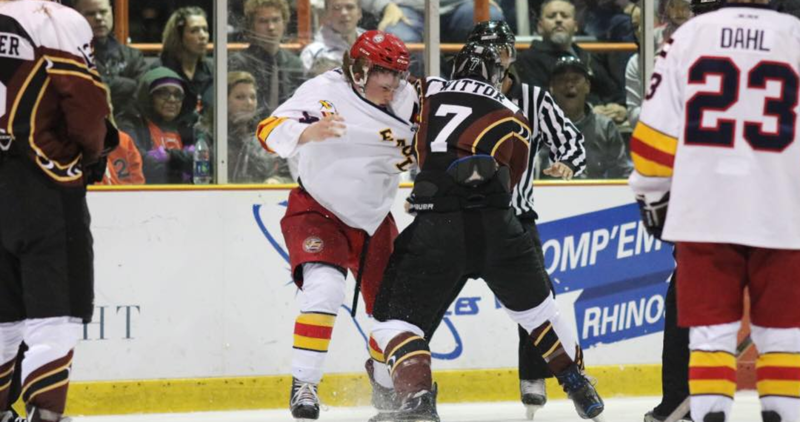 More fights, another shutout, another win, another sweep. 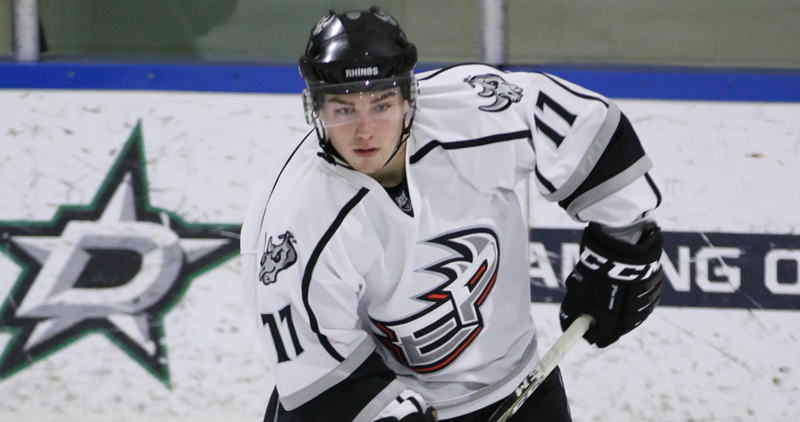 Check out the highlights from yesterday's 11-0 win over the Dallas Snipers! 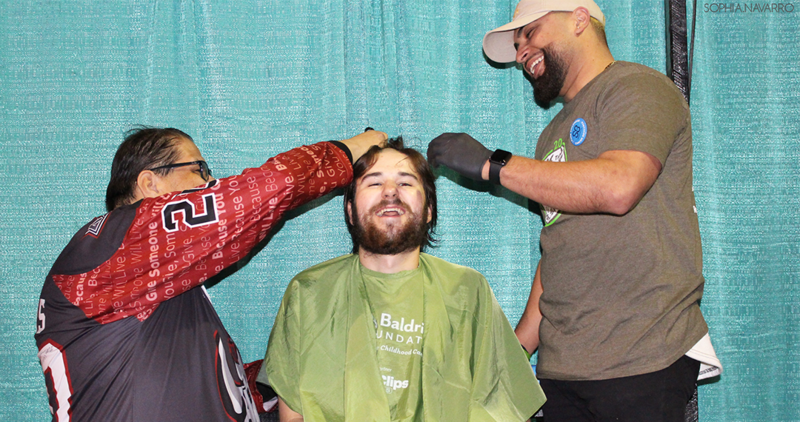 The Rhinos, with the help of the best fans in junior hockey, set a new organization record for their annual St. Baldrick’s fundraiser! Another game, another hat trick -- this one for Chaseton Sare in a 7-1 win. 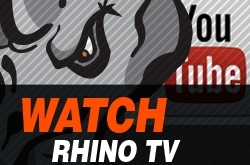 The Rhinos are over 90 points now and looking for more. Jakob Kranabetter's 5-point night gives him the all-time league scoring record, Filip Krasanovsky earns his league-best 10th shutout and the Rhinos are a point away from 90 for the season. 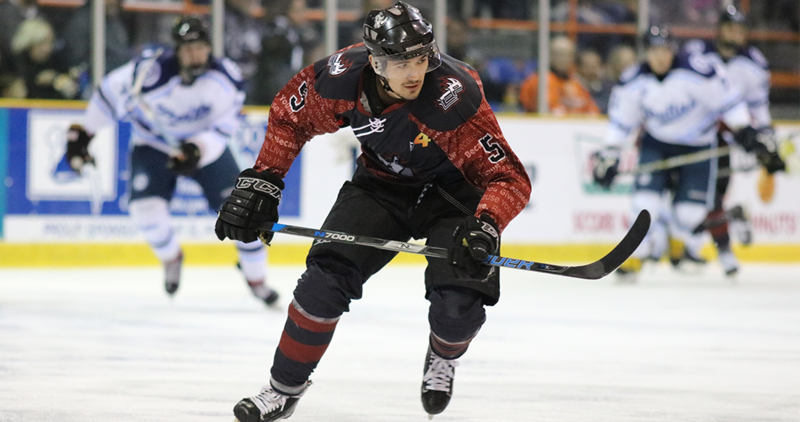 Over the weekend, the Rhinos scored 45 goals in a sweep of the Thunder in Wichita. 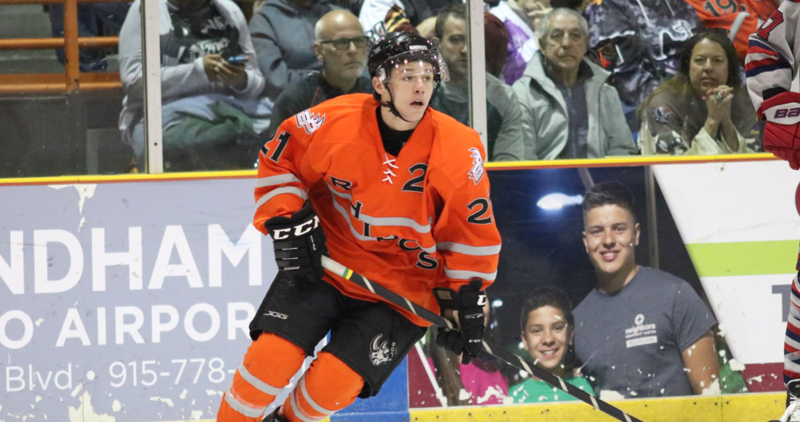 Click to find Playoff Ticket and 2018-19 Season Ticket forms. 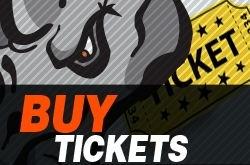 Email seasontickets@elpasorhinos.com or call 915-479-PUCK (7825) for details. 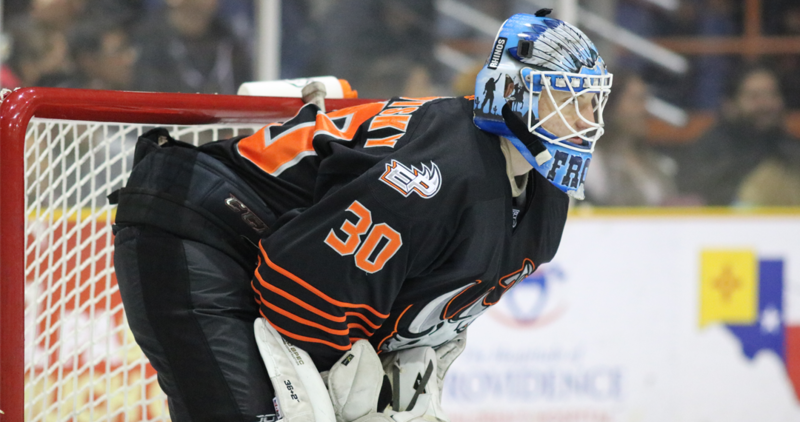 Filip Krasanosvky and the Rhinos shut out the Eagles for a clean sweep. 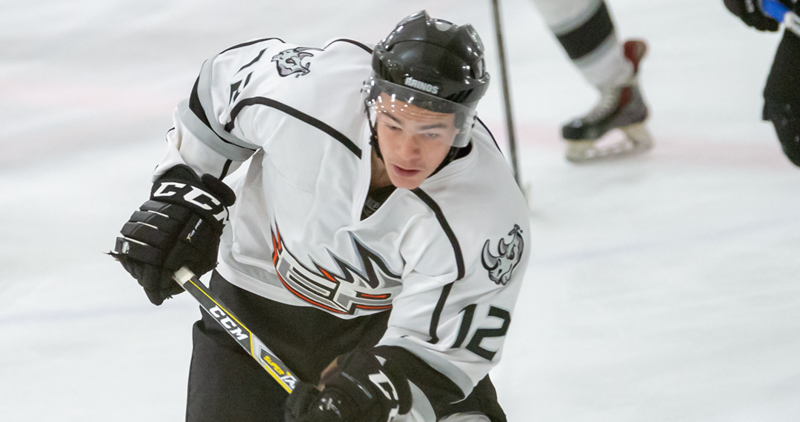 With their three wins, the Rhinos are the first WSHL team to reach 40 wins this season. 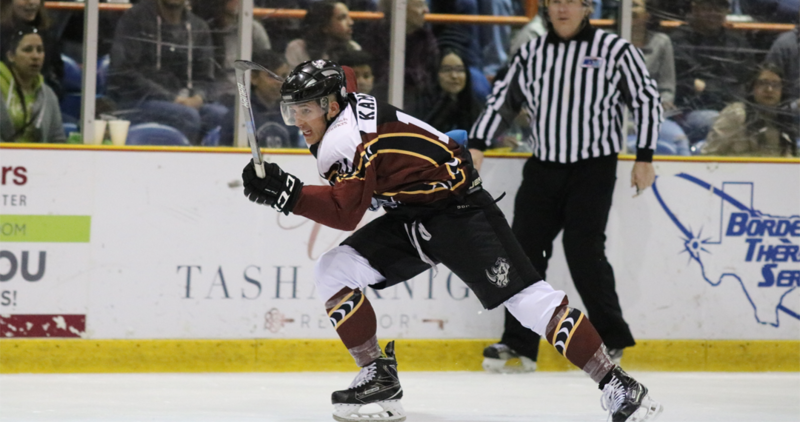 In the second overtime, Donald Alchin scores the game winning goal to the give the Rhinos a two game lead in the series. 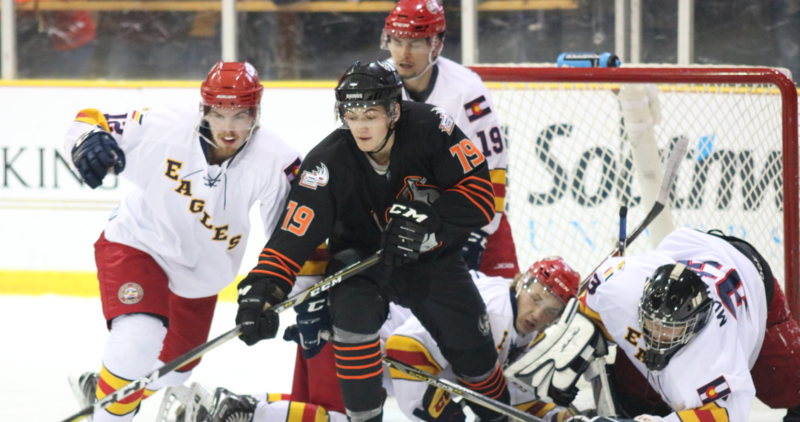 The Rhinos' strong third period leads them to a win over the Colorado Junior Eagles in game one. 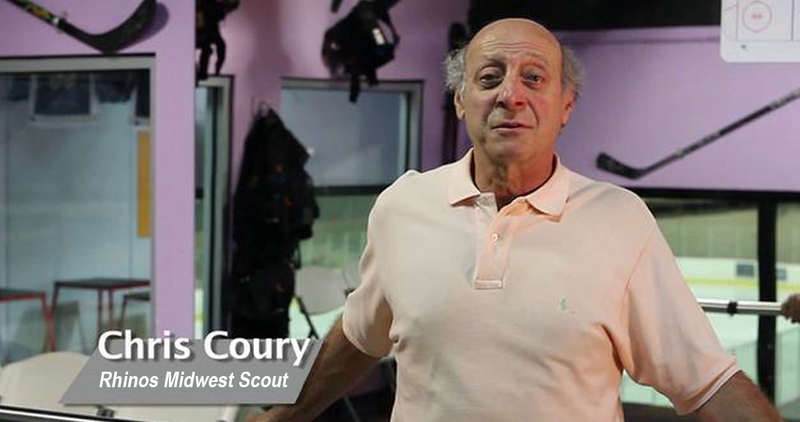 The Rhinos are pleased to announce the hiring of Chris Coury, the franchise's new Midwest Scout. 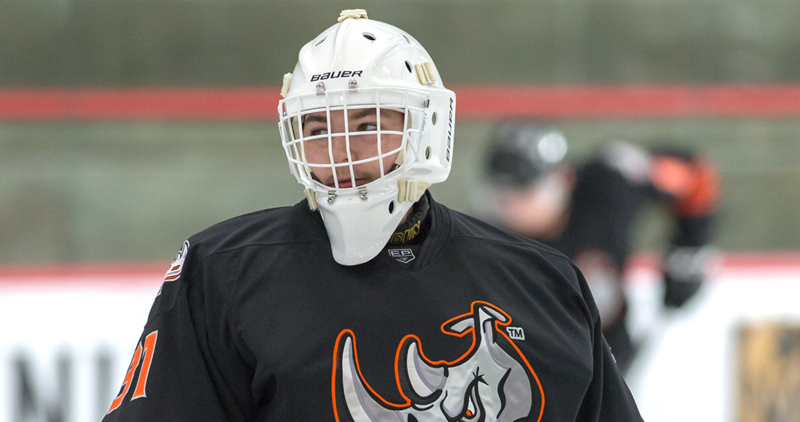 Kayden Pickles and the Rhinos shutout the Snipers for the second game of the series. 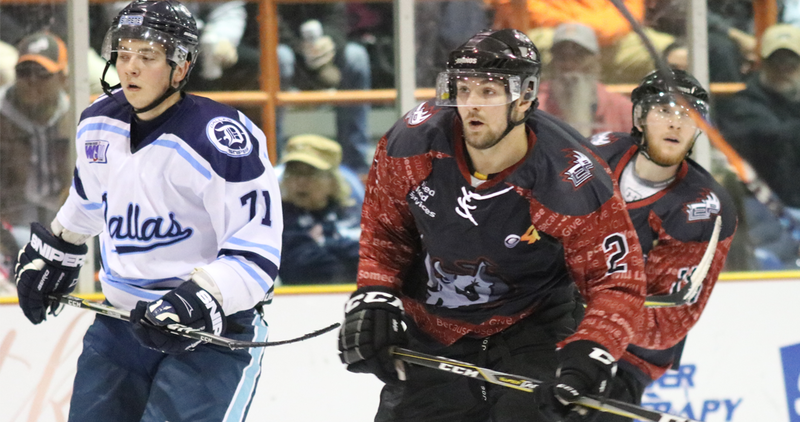 The Rhinos blanked Wichita in all three games, scoring 32 unanswered goals over the weekend. 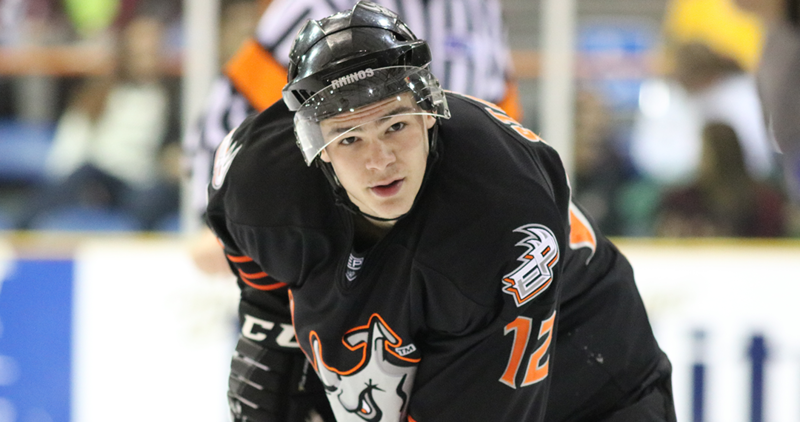 After the two losses in Oklahoma, the Rhinos now sit in second place behind the Blazers who lead the Midwest Division. 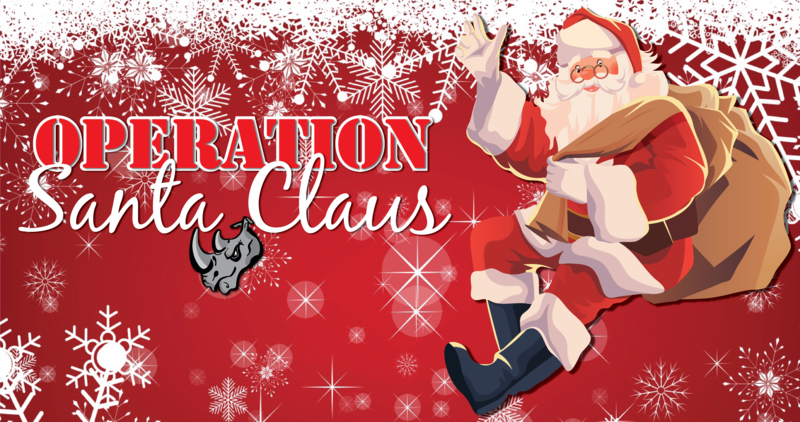 Each person who donates a new, unwrapped toy during the games on December 7, 8 or 9, will receive 1 free Rhino ticket to a later game! Toys will be donated to military families in need. 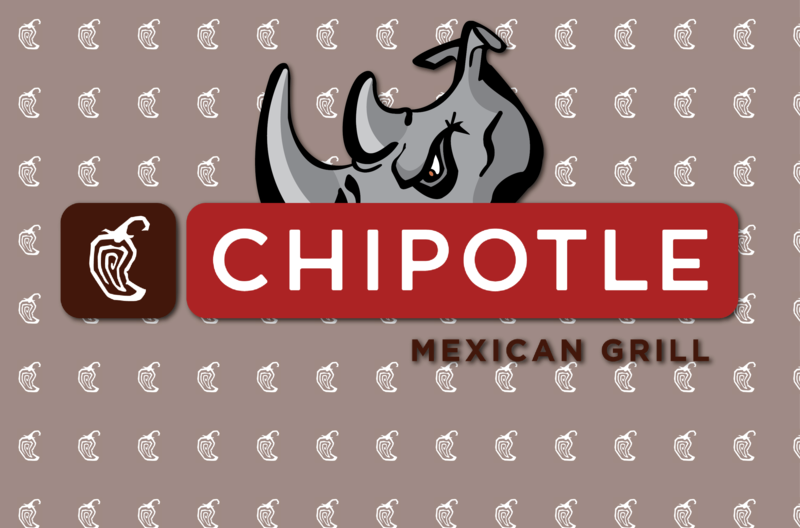 Help the Crash fundraise for the Team by eating at Chipotle (8889 Gateway Blvd.) on Oct. 15 between 5 and 9 pm! 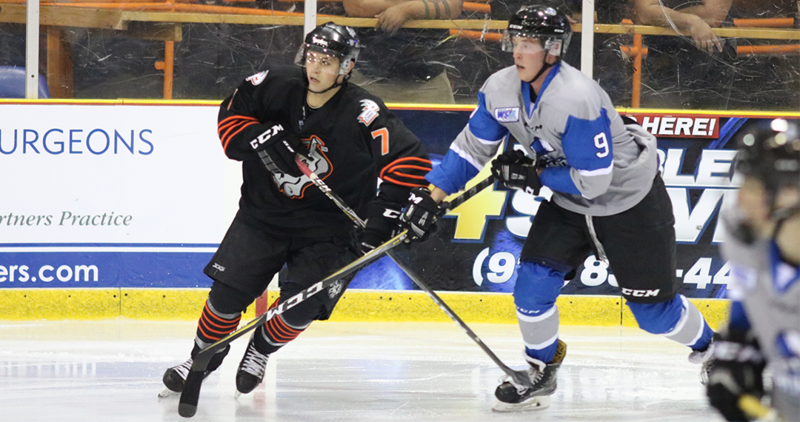 Despite scoring first, the Rhinos dropped their second Round Robin game to the OKC Blazers with a final score of 4-3. 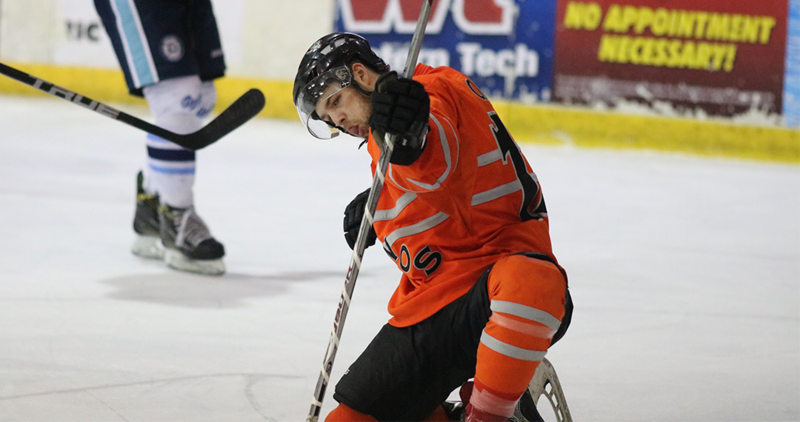 Held to a single goal by Chaseton Sare, the Rhinos fell to the Long Beach Bombers in the first Round Robin game of the Thorne Cup tournament. Despite the loss, Sare's goal incited the 10th annual Teddy Bear Toss in memory of Joni Arnett. 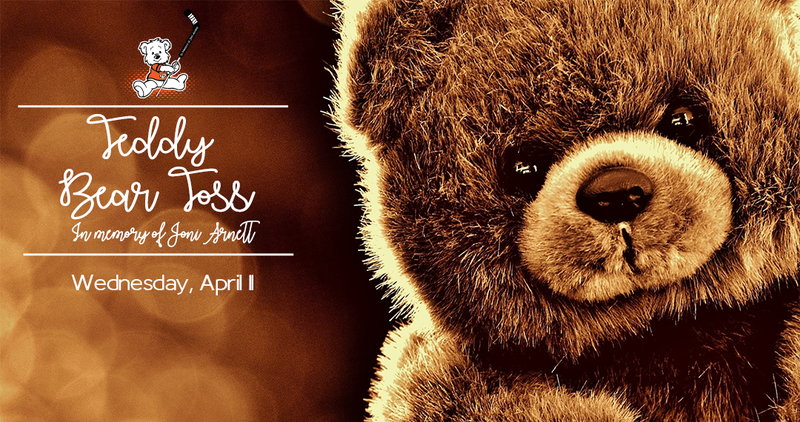 Toss your teddies after the Rhinos' first goal on April 11! 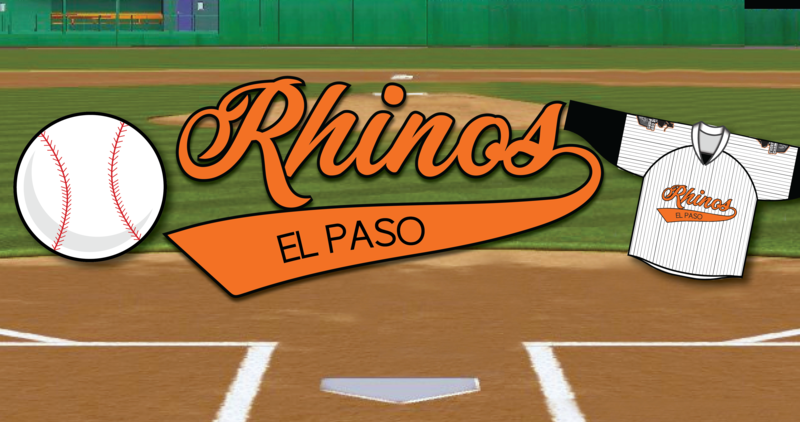 The Rhinos will play at 7 pm on April 11, 12, and 13! 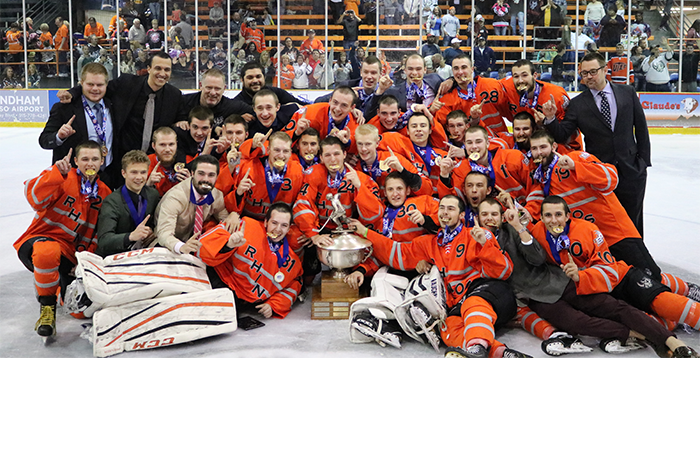 Click to find out their opponents and the Thorne Cup format. 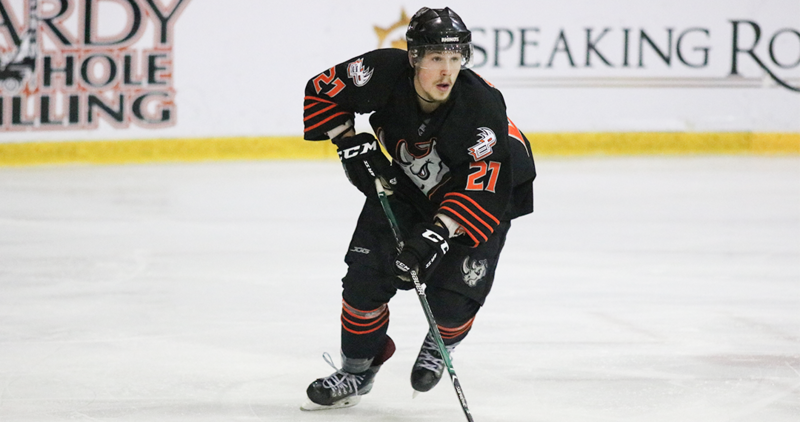 Last night, the Rhinos staved off the Blazers' comeback attempt and earned a 3-2 win in the first game of the Midwest Division Finals series. 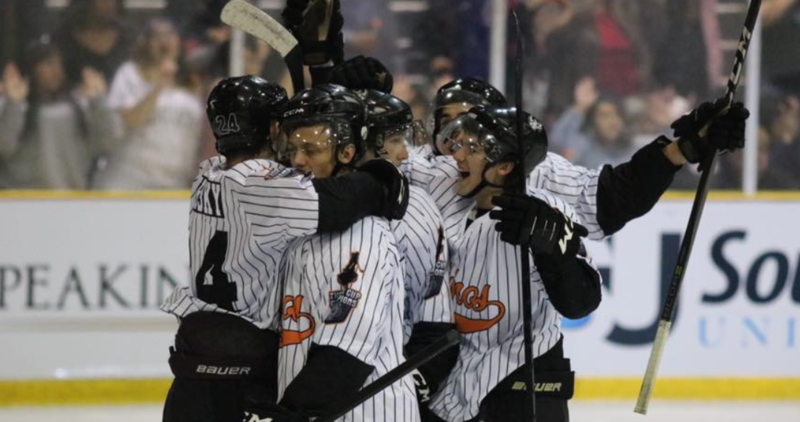 "El Paso Rhinos dominance leads to hockey boom at all levels"
With a 10-0 shutout in game two, the Rhinos swept the Dallas Snipers to advance to the Midwest Division Finals. 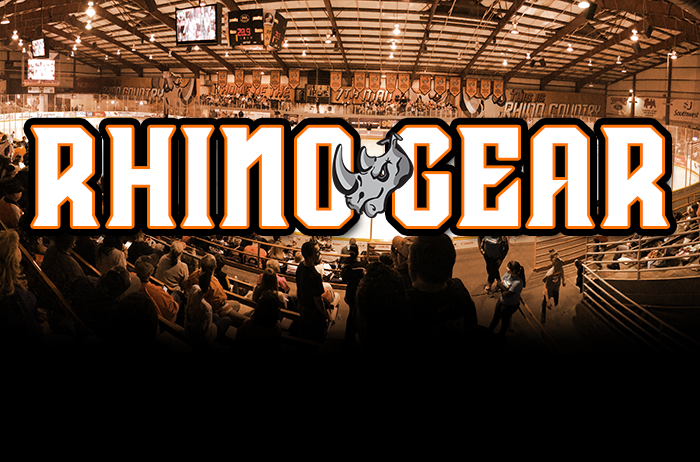 They'll be back in Rhino Country next Friday, March 30, at 7 pm! 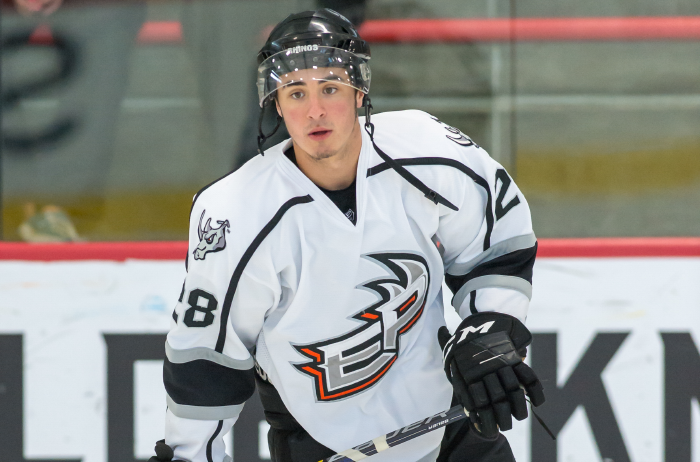 Leeam Tivers and Phil Pugliese both earned hat tricks in last night's 11-0 win over the Dallas Snipers. 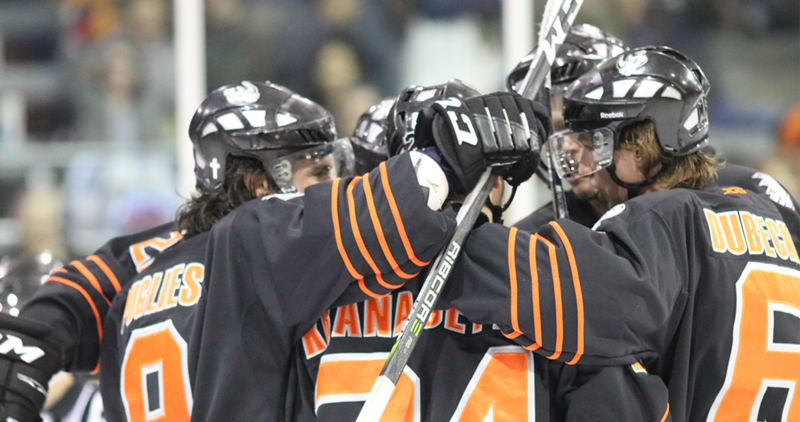 With one more win, the Rhinos will sweep the Snipers and advance to the Midwest Division Finals. 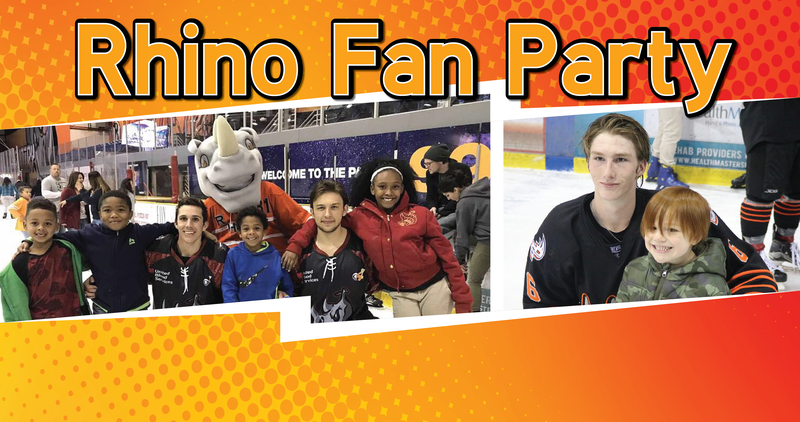 On April 8, the Rhinos will host their annual Fan Party from 12 to 2 pm at the rink! 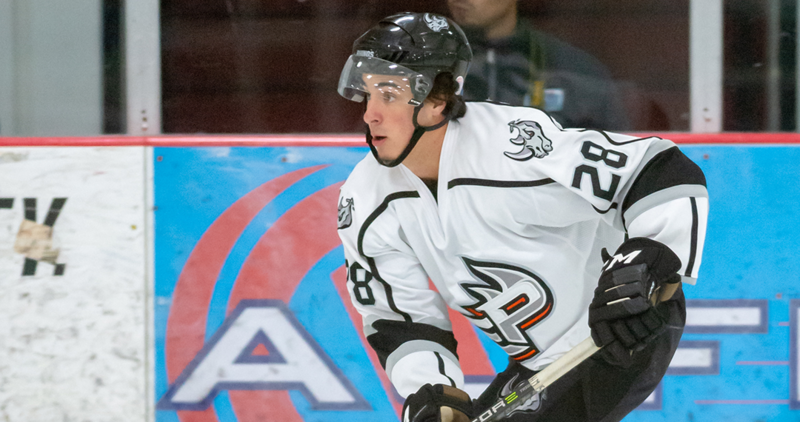 Stop by the rink and pick up your playoff tickets today! 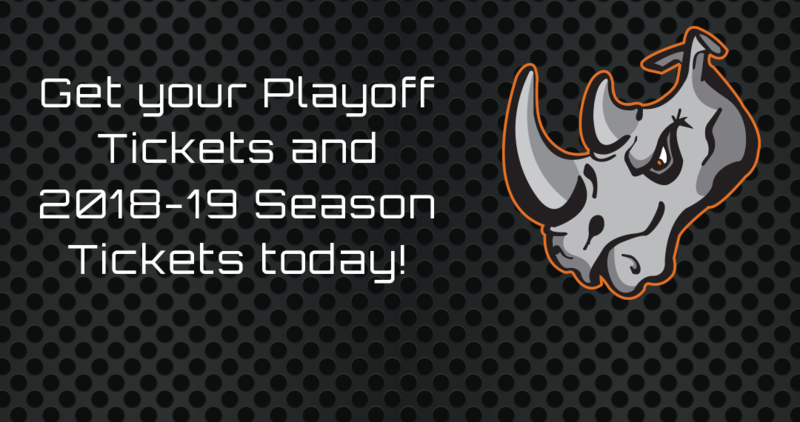 The Rhinos will host both rounds of playoffs here in Rhino Country! Click for details on dates, times, and tickets. 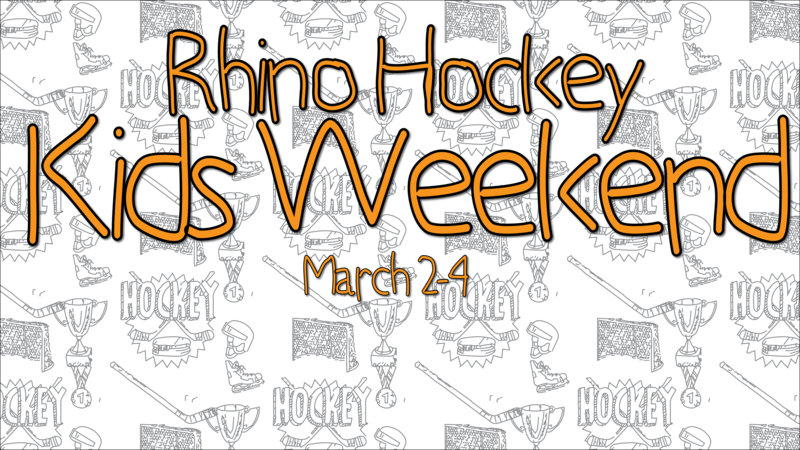 Kids Weekend in Rhino Country will be fun for the whole family! 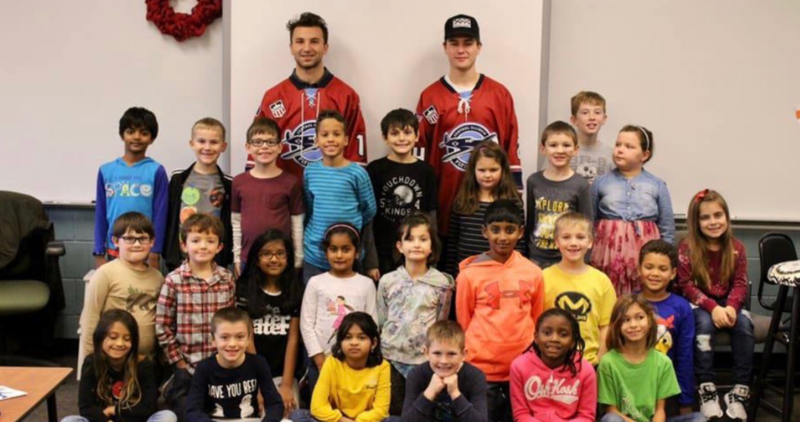 Kids under 12 receive free admission on Friday, we'll have Try Hockey for Free at 4:30 local law enforcement will offer pre-game activities on Saturday, then Paint the Ice on Sunday. 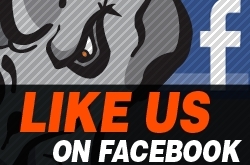 Rhinos to Shave Heads this Saturday! 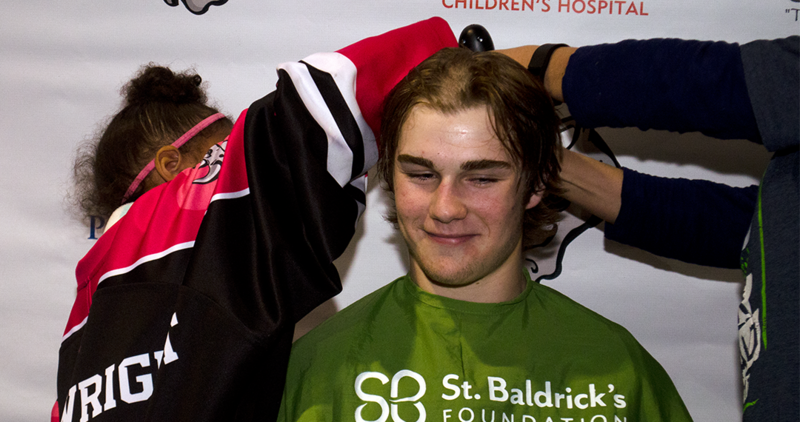 The Rhinos will shave their heads for the eighth straight year to raise money for childhood cancer research. 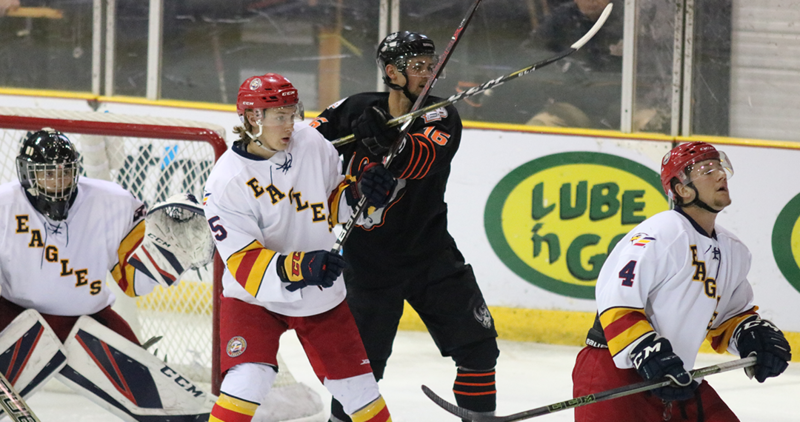 El Paso netted 13 goals and blanked the Snipers in the first game of their United Blood Services series. 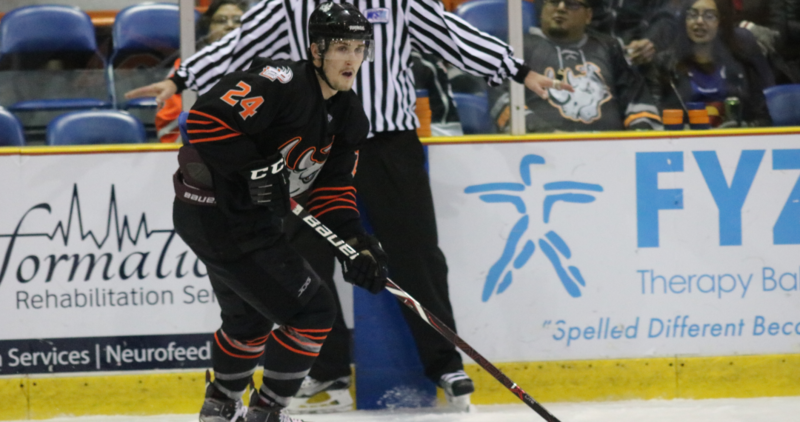 The Rhinos win the final two games against the Blazers to earn a series win in Oklahoma City. 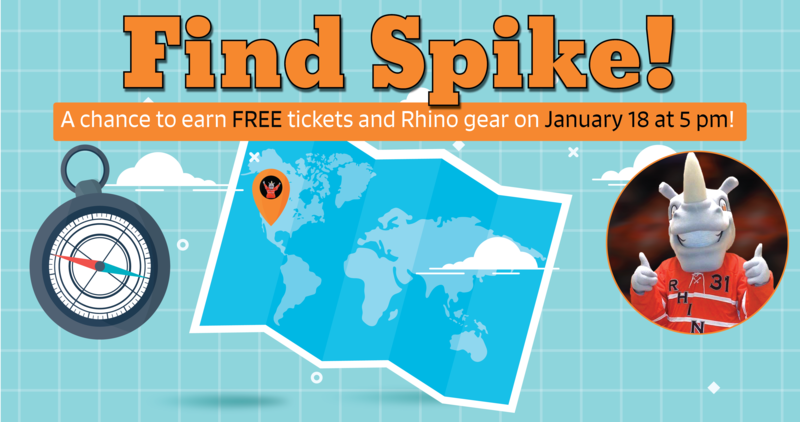 Find Spike for FREE tickets and Rhino gear! 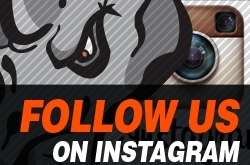 On Thursday at 5 pm, use the photo of Spike posted on the Rhinos' social media platforms to determine where he is! 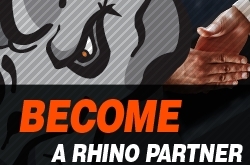 The first person to shake his hand will receive FREE tickets and Rhino gear.